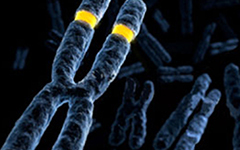 Explore Abbott Molecular’s commitment to innovative assay solutions. 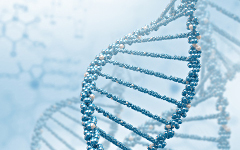 Abbott Molecular is committed to exploring new clinical frontiers through the development and delivery of innovative systems and assay solutions that will aid in the diagnosis of diseases, selection of appropriate therapies and monitoring of disease recurrence at the molecular level. Abbott Molecular is a leading IVD company focused on developing products that are designed to increase accuracy of diagnosis, aid in determining prognosis, and enable physicians to select treatment that will best impact a patient's outcome. We focus on developing molecular products in the areas of the most identified patient needs including: breast, prostate, lung, and colon. 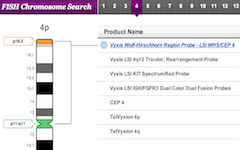 The Vysis FISH Chromosome Search Tool has been transformed to provide faster access to the most up-to-date Vysis FISH probe information. This patent pending, interactive tool provides single-click access from FISH probe descriptions directly to FISH probe maps, FISH hybridization images, and product ordering information.